Look what I made today in less than 30 minutes! I made this for the new Cricut Design Space Star Competition with Cricut! I’m with Team #7 and our theme is Ice Cream! 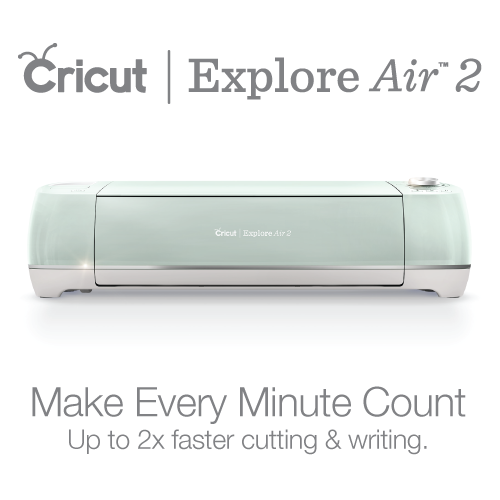 Psst…….keep reading to find out how to win one of the new Cricut Explores! Update: I now use the newest Cricut Maker which comes with a rotary blade and an optional knife blade. 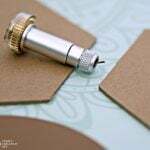 If you’re someone who works with a lot of fabric or would like to cut leather, balsa wood and a variety of materials, then the Maker is probably your best bet. Here’s a couple from my team! Such amazing gals…….so much talent! 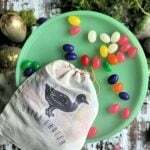 Rebecca from The Crafted Sparrow is really showing off. Her’s turned out SO amazing! Check it out Here! Kami from No Biggie is STACKED! 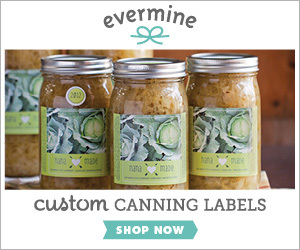 How adorable would this be for a summer party? Check it out Here! Kami also made some fun DIY Ice Cream Cone Wrappers. 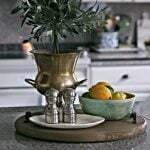 Use my affiliate link for the latest deals. A while back I was invited to the amazing Launch event. 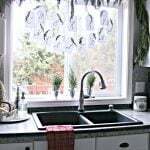 Cricut is made by Provo Craft and is a crafty die cutting machine. 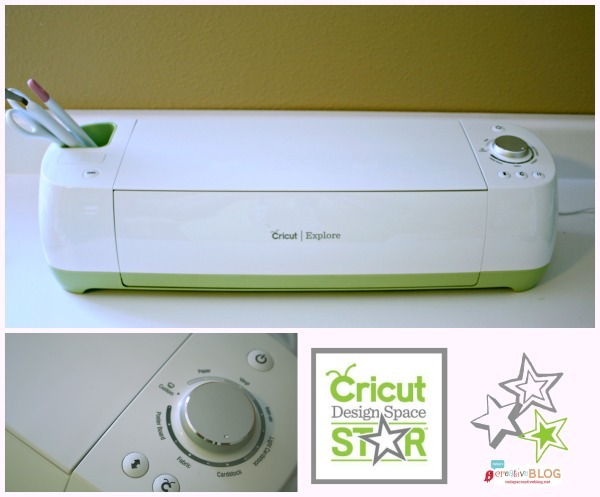 Cricut launched their revolutionary new machine and it knocked all our socks off. 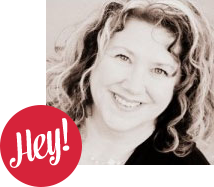 As a creative blog, I like to share creative tools that I use and my opinions about them. 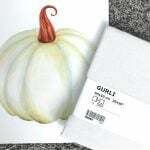 I had received my first Cricut Die Cutting Machine a few years ago. I loved it, but I didn’t love buying cartridges……then the Silhouette came along and you could use your computer with it, so I started using the Silhouette. I certainly didn’t use it to its full capacity, it was complicated, but so clever, I really wanted to master it, but was too intimidated to move beyond cutting vinyl. So when I heard that Cricut was upping their game and you could now use your computer with the new Cricut Explore, I really wasn’t expecting it to be too much different than the Silhouette. The new Cricut isn’t a software-based program, it’s a web-based program. So I don’t have to download anything when I get a new computer or I can use it from any computer when I want. I can download all my cartridges right into my design space too, so I’m not losing resources I’ve already invested in. I am also completely smitten with the ease of using this machine. There seems to be a learning curve to anything new and I have to say, the curve was barely a bend. They have made it SO easy for experienced creative people and super easy for someone who only desires to be creative. See the video below for more details. 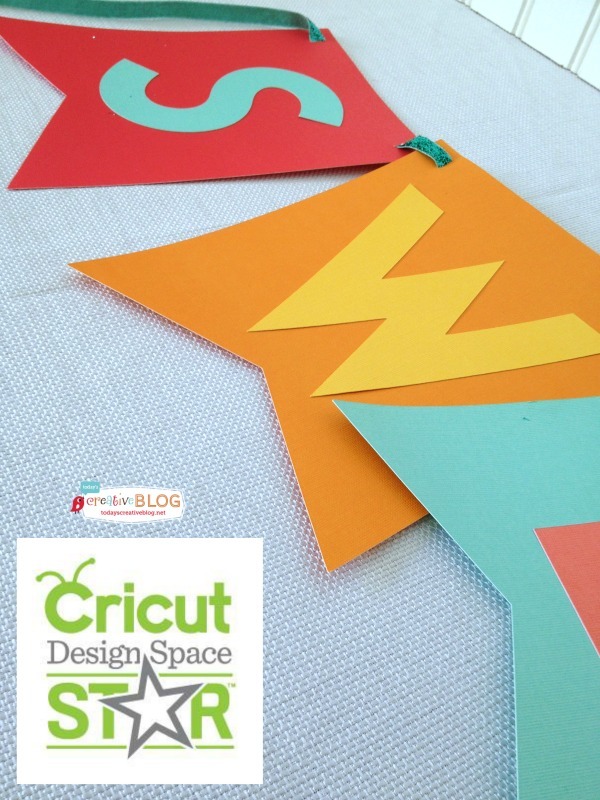 You’re going to love the Ready Made items in the Cricut Design Space™. It’s as simple as pressing a button. 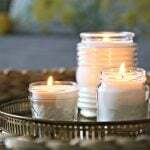 One of the main reasons I am aligning myself with Cricut now is not only is it easier for me to use but the people. 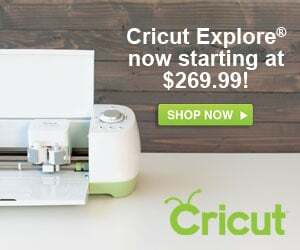 Cricut really knows how to treat us bloggers. 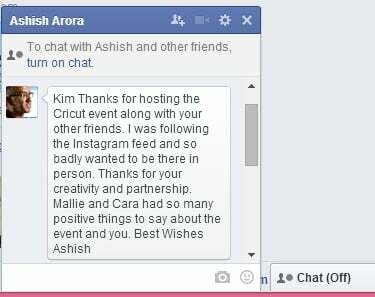 They respect what we do ……..it’s not every day that you get a Facebook personal message from the CEO thanking you. Silhouette was nice to work with……..but I always felt like they thought they were doing ME a favor. I haven’t participated in any of their events for months and no one has yet reached out to me…….. I get it…..we’re all busy, but it doesn’t make me feel valued. It would have been nice to know that Silhouette valued me and the amount of information I shared with Today’s Creative Blog readers. Cricut makes me feel valued. I like that feeling. Everything in these photos below, except for the food was most likely made with the Cricut machine. Lia is amazing. 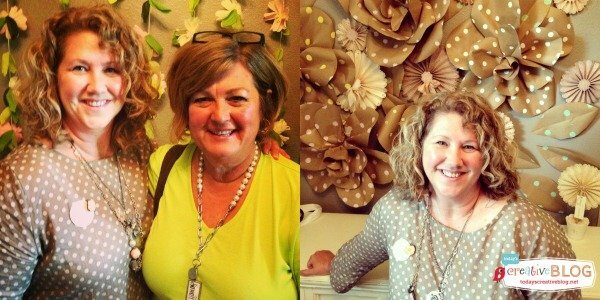 I was giddy when my long-time high school friend came down from Seattle and even more giddy about matching Lia’s paper flower wall. It was such a great afternoon! Would love to do it again. 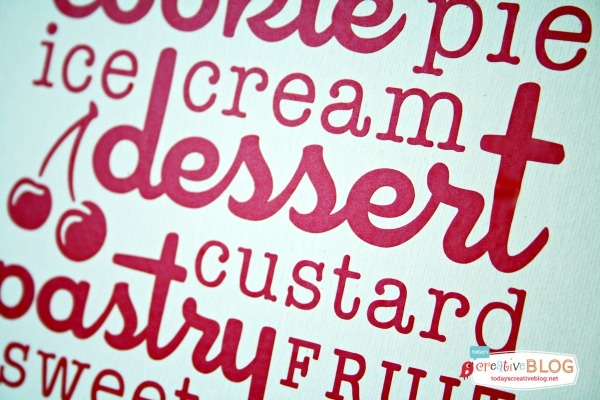 Cricut is having a monthly challenge and my team’s theme is Ice Cream! I literally whipped this stuff up in 30 minutes. 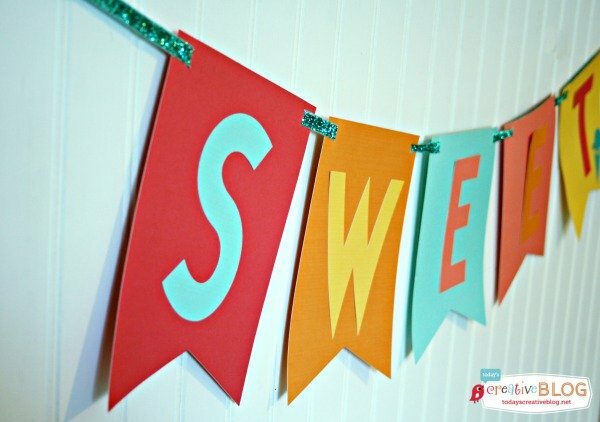 The banner was a pre-designed pattern from the Cricut Design Space™, I just chose my paper colors although it also gave you those. Pretty much just pressed a button and it made it. 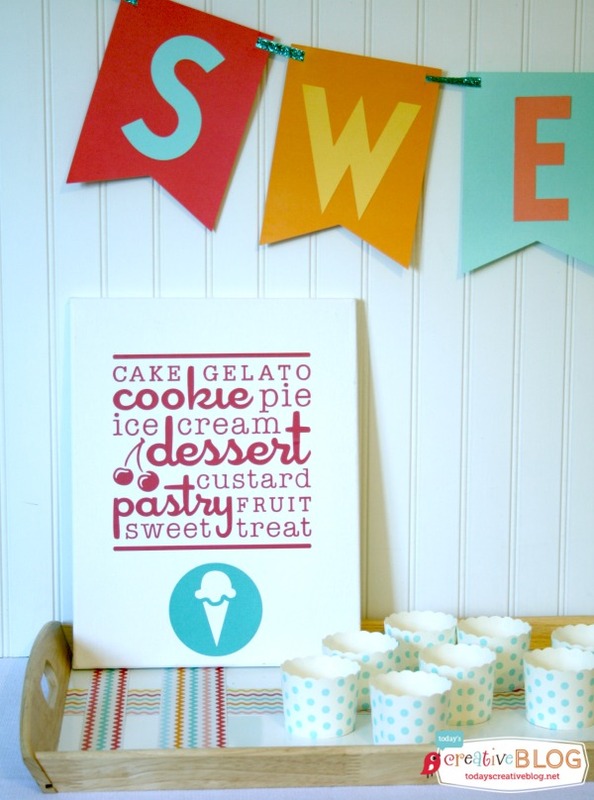 The ice cream vinyl was also pre-designed and easy to cut, then apply to a canvas. Done. 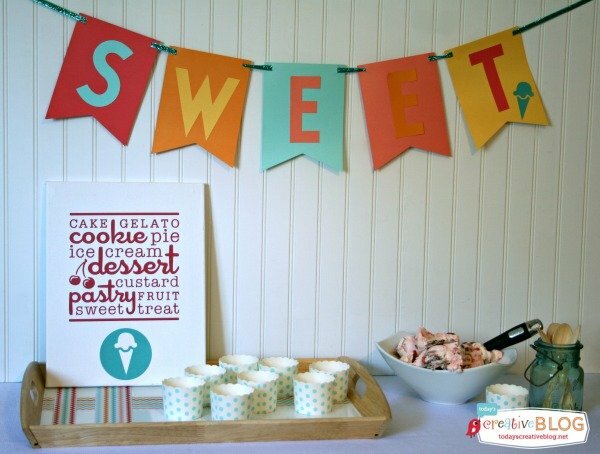 If I were having an ice cream party, I could have made my decorations the day of the party and still had time to mop the floor. These projects look like I’ve spent hours making them, but I really didn’t. You should all know by now I don’t make anything that’s too complicated. Since the time this post was created, Cricut has made even more progress. 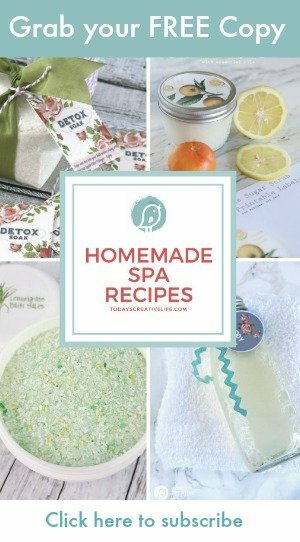 Here is a list of their newest products. 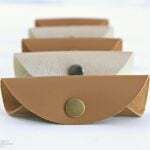 Cricut Maker – I created Paper Luminaires and Take-Out Boxes using the scoring blade. EasyPress Heat Press – I love using my heat press. I created this decorative Beetle Pillow for Halloween. The EasyPress comes in 3 sizes. Bright Pad – This makes weeding any intricate cutting so much easier! Some links may contain affiliate information – that only means that if you purchase anything, I’ll get a small % back. This turned out so cute! I have a first generation Cricut that I still use and love but the the new Cricut is calling my name. 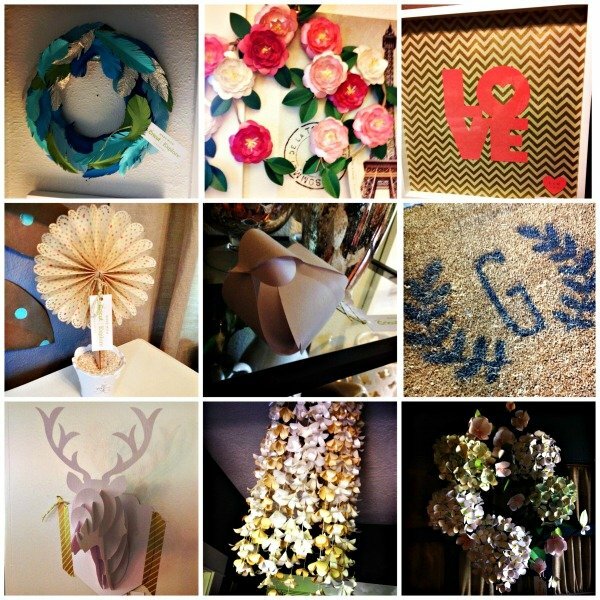 I use the Cricut Craft Room all the time but I think I need to try the Design Space. 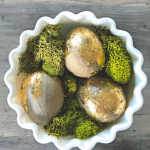 I love that this project took you less than 30 minutes, it proves that cute decor doesn’t have to take all day to make and that it can be so adorable!